BULLETS AND OCTANE return to the Viper Room Friday May 25th, with special guests Die Fast, Sticky Dirt and Five Headed Cobra! 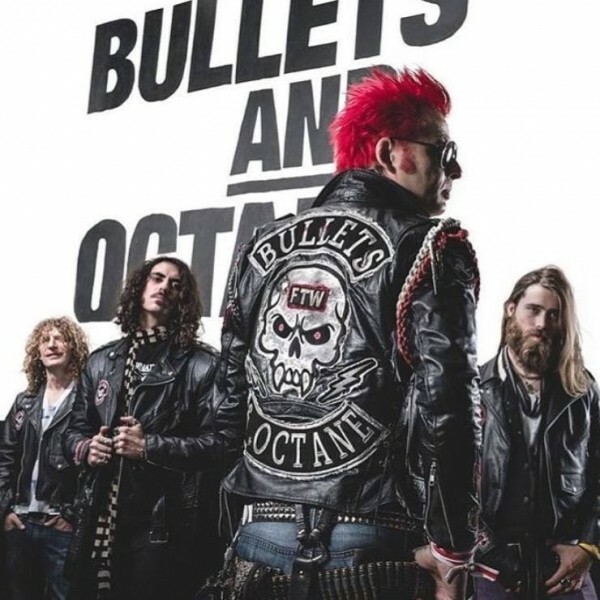 Bullets and Octane is a hard rock band originally from St. Louis, Missouri and now based in Southern California. 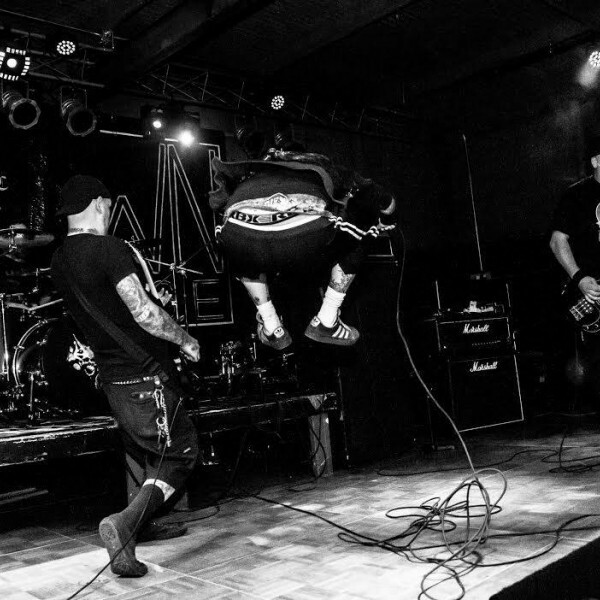 They have released 7 full-length albums and an EP since 2003, including their breakthrough album "In The Mouth Of The Young" while signed with RCA.